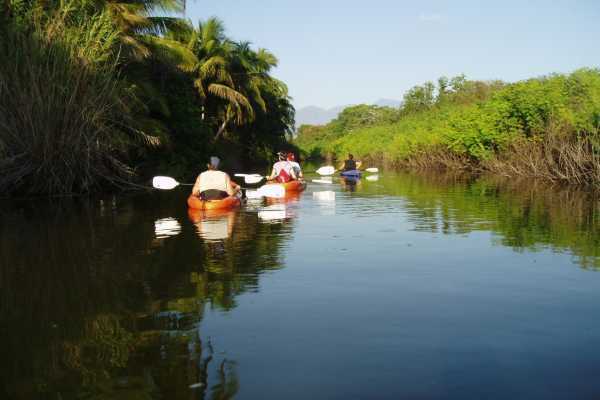 Costa Nativa Ecotours in Troncones, Mexico offers in-depth tours of the area in and around Troncones. Located in Troncones, Mexico, Costa Nativa Ecotours is a eco-tourism project, developed by local Troncones resident and Oceanographer Alejandro Rodriguez Pruneda, based on educating people about the natural and cultural richness at this region of Mexico. 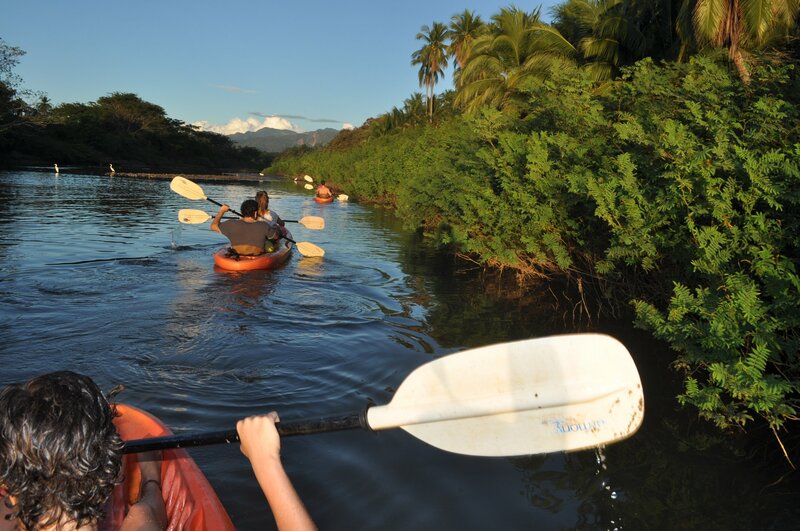 Trough low impact activities like hiking, kayaking and bicycling we explore the sea, lagoons, rivers and mountains observing the amazing biodiversity of flora and fauna. Along the tours we experience the local people way of life, their relation with the ecosystem and the main problems that put on risk the environment. Get off the beaten path with our expert guides! Let us lead you to hidden and unspoiled areas. Your senses will come alive as you explore the natural beauty and biodiversity of this region of Troncones, Mexico. Enjoy relaxing experience paddling through the lagoon surrounded by lush vegetation, home of many different species of local wild life. Great for bird watchers!!! 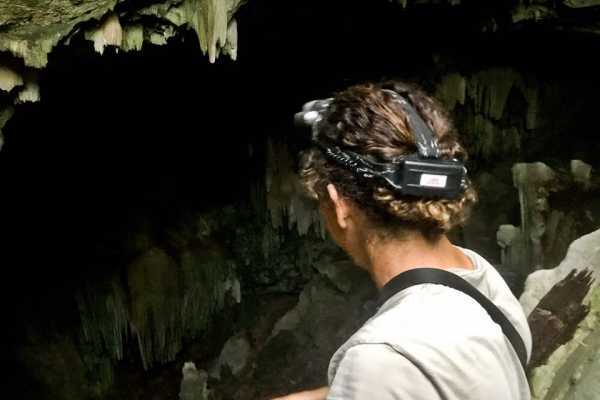 Hike to the top of Troncones hills and discover the underground world of Majahua Cavern. We hike about 45 minutes to the top of the mountain along a beautifull trail, sourounded by the jungle and amaizing rocks. Once a the top, we enter into the big chamber where we observe and learn about many geological formations like stalactites, stalagmites, flow stones and many other interesting elements. 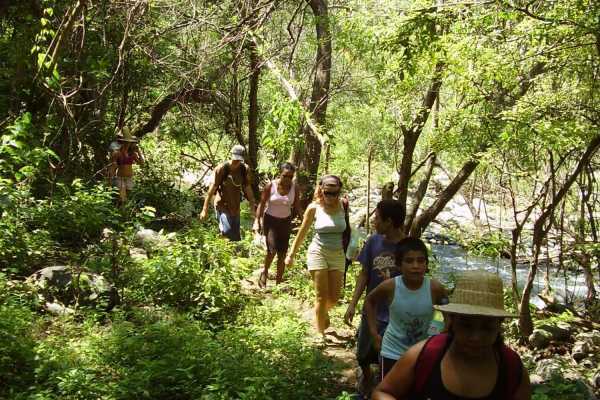 Join us on a beautifull hike along the river side with a refreshing swim at the waterhole El Salto. Admire the mountains, its people and an their authentic way of life. On the way back we enjoy a traditional lunch with the Morales family. 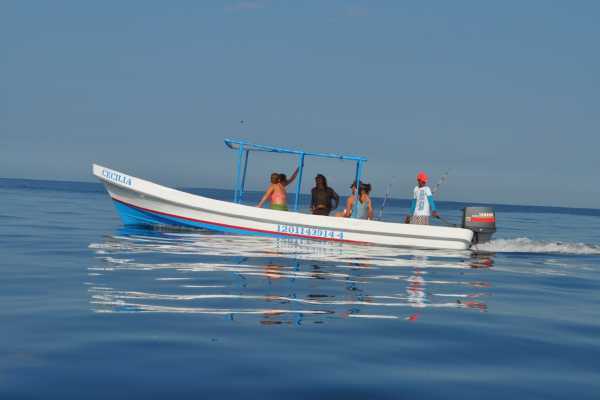 Come and enjoy this boat trip from Majahua Village (north of Troncones) towards Isla de ixtapa, where we snorquel along the reef, encountering many different species of fish, crustaceans, mollusk and corals than represent the local biodiversity. After the snorquel we eat at a local restaurant (NOT INCLUDED) and visit the Playa Linda Crooc and Iguana area. Then we come back to Troncones area. 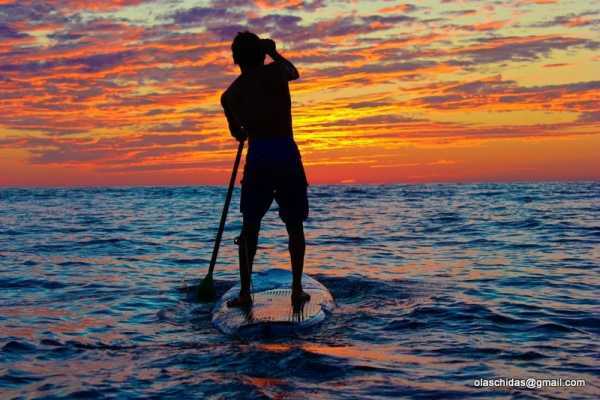 Paddle along the coast line of Troncones admiring its wild life and beautifull scenery. Great opportunity to exercise and enjoy the freedom of cruising the coast.